“The versatility of the bean bags makes them a great value product as we are able to use them with children as young as two and young adults, up to the age of 25. We can easily move them from room to room, and their wipe-clean material makes them really practical. 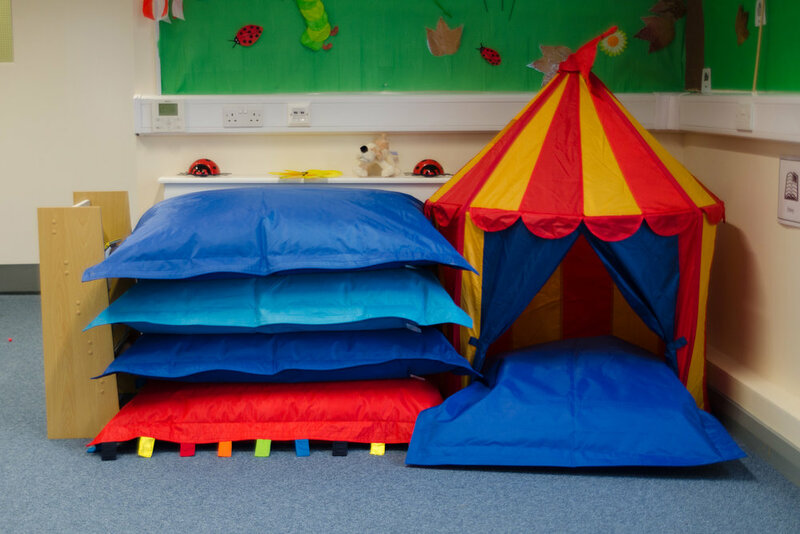 “The Touch Tags bean bag in particular is great for pupils who have hyper-tactile senses. It can be used a teaching tool, helping the individual to gradually feel the different textures at their own pace, assisting in desensitisation.